Honestly, I wasn’t trying to make a dire prediction when I wrote that the ground was going to start shaking in Utah! Well, yesterday it happened IRL. Aftershocks of the 4.9 quake are expected, so brace yourselves. 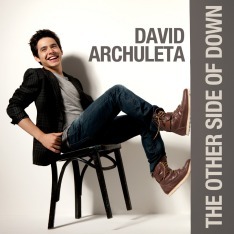 David Archuleta is thousands of miles away in New York City. Let’s not talk about earthquake probabilities for the Big Apple, ok? SALT LAKE CITY (ABC 4 News) – Thursday’s earthquake in Rich County was the largest in Utah in 18 years. According to earthquake experts, it’s just one of many to rock our region. 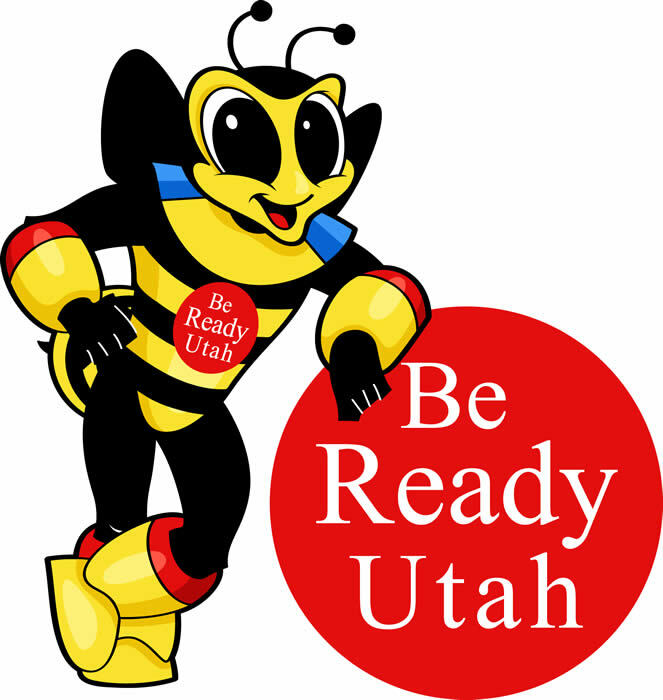 Read more including a Timeline of earthquakes in & around Utah – ABC 4.com – Salt Lake City, Utah News.